We were pleased to play a very small part in this exciting foreign investment in Manitoba. The French firm approached Entreprises Riel through ANIM when they sought to establish their corporate office in Winnipeg. 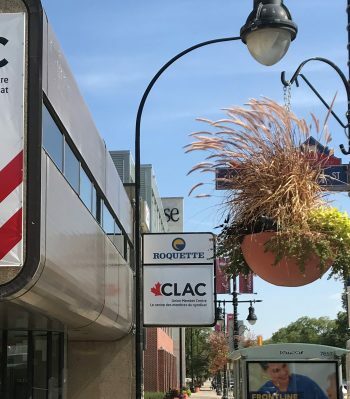 Having showed them a few options, Roquette decided on a vacant office space we presented to them in the heart of St-Boniface on Provencher Boulevard. This is a good example of how Manitoba economic development agencies work together to put our best foot forward to attract and retain investment.